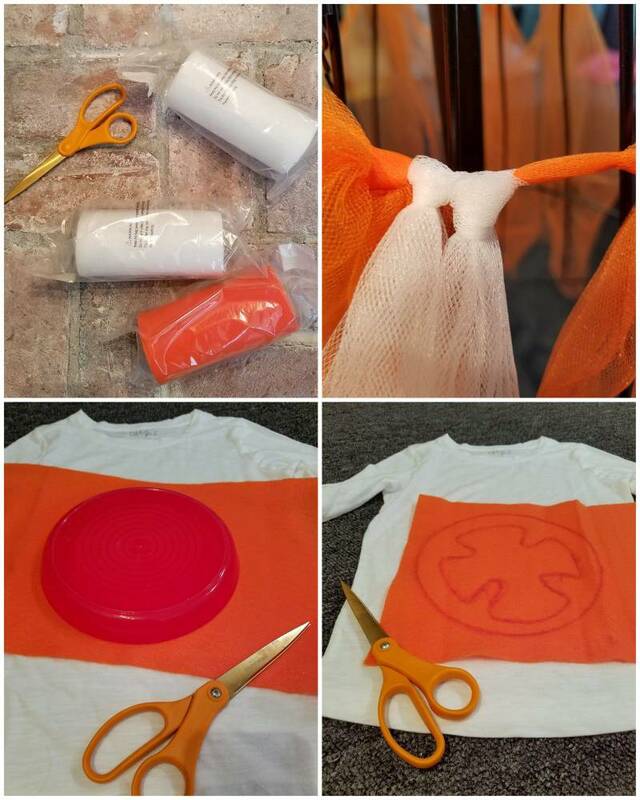 Home » Blog » No-Sew Star Wars BB-8 Costume for Girls! 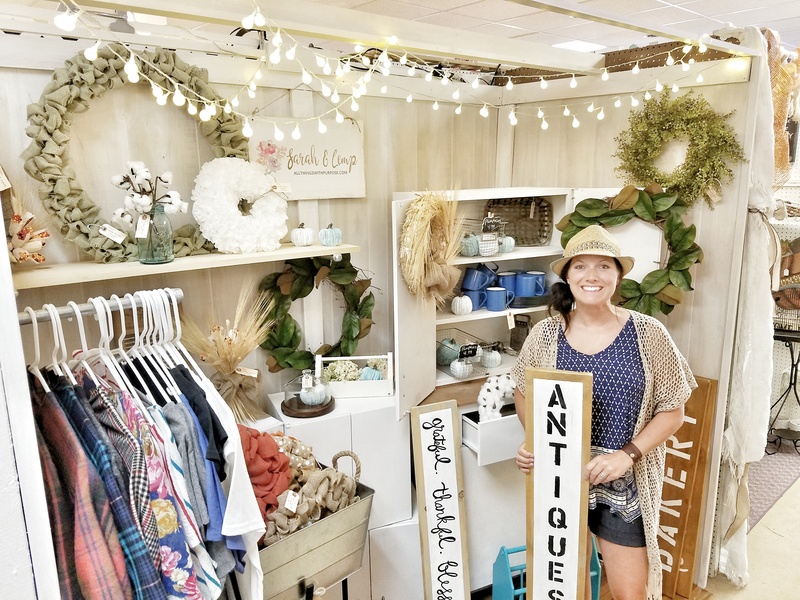 This post was sponsored by Oriental Trading Company and may contain affiliate links. OTC let me choose all my supplies from their insanely huge inventory of product. 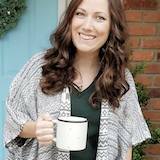 All opinions expressed here are my own! 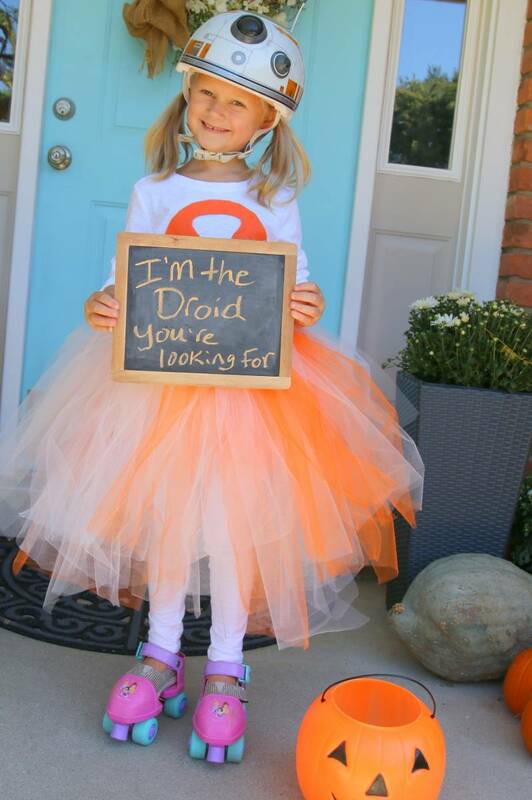 I CANNOT believe the girl that has ALWAYS been a princess for Halloween has requested to be BB-8 this year! 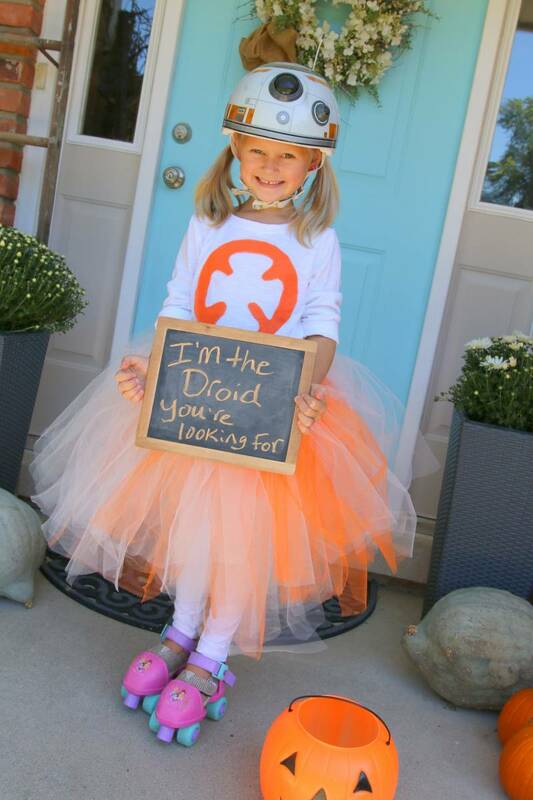 We have done Star Wars themed family costumes in the past, but when we started talking out what everyone wanted to be this year and realized we had a Force Awakens theme going on, we had to go with it! 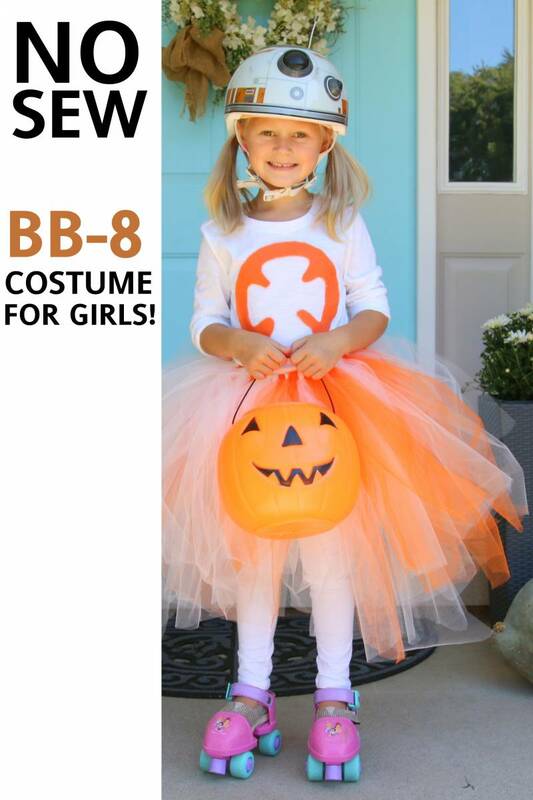 I jumped on the idea of a BB-8 costume, but because I could TOTALLY see her changing her mind when she realized she had chosen a DROID over a PRINCESS, I knew I needed to make it girly and cute. 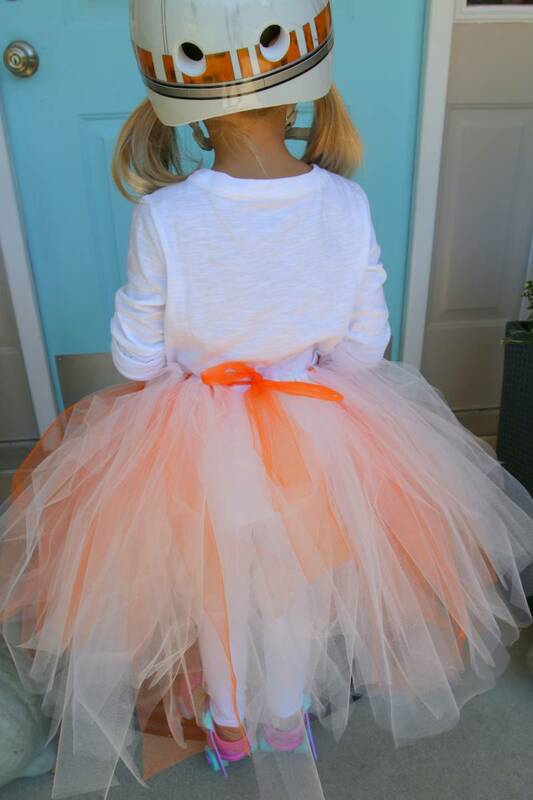 This is a incredibly easy costume to make and the end product is adorable! I am so glad she loves it. 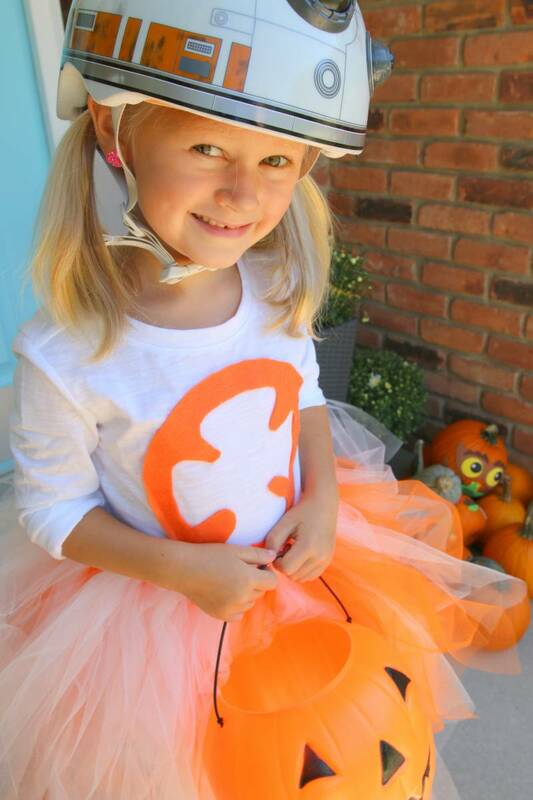 The roller skates may be reconsidered for actual Trick-or-Treating, but they are one of her favorite parts for now. I considered making my own hat of some kind, but had already fallen in love with this cute bike helmet a while ago. I figured it was a good time to buy one, and I’m glad we did! The helmet really makes the costume, in my opinion. Oriental Trading Company was so generous to supply me with the products I needed to make this costume. I have been a big fan of theirs for years, and was excited to go shopping. I got products to make this costume and a few more things, which I’ll be sharing soon! 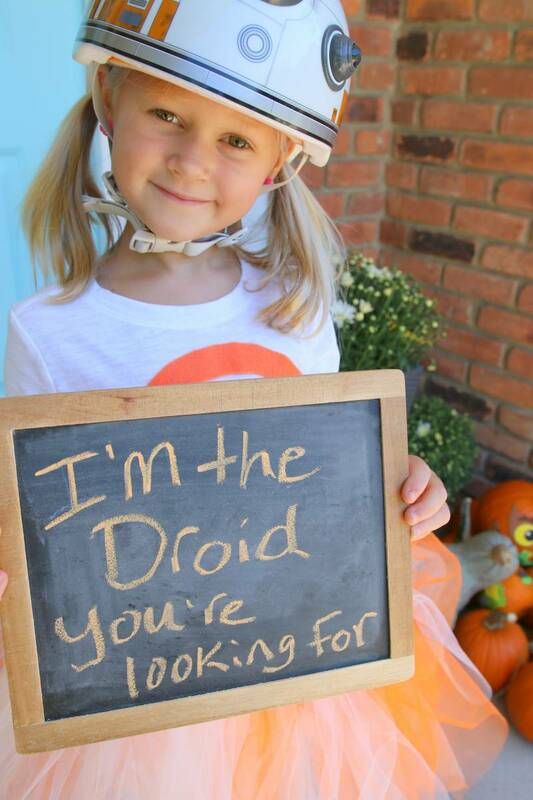 BB-8 Hat or Helmet – This is the exact one I got! That’s it! Tie a bow and you’re good to go! Thanks for sharing. 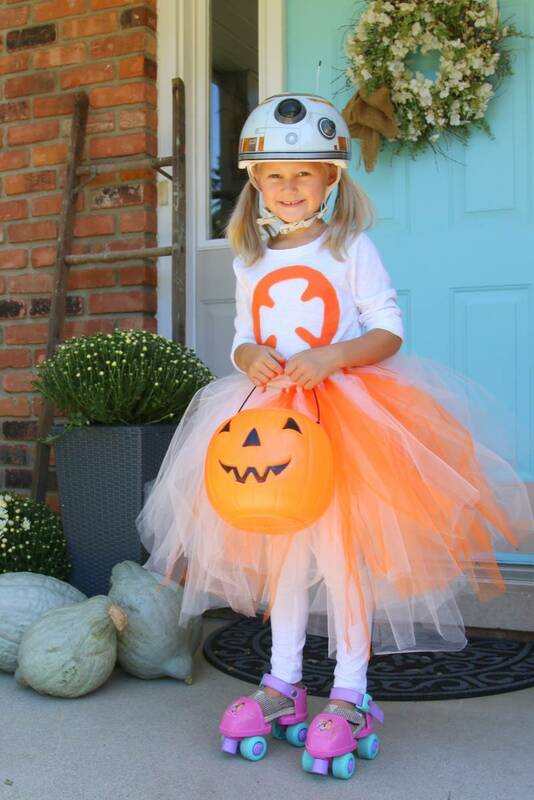 My story is exactly the same – my girl has been a princess every year and this year she wants to be bb8 or Rey. 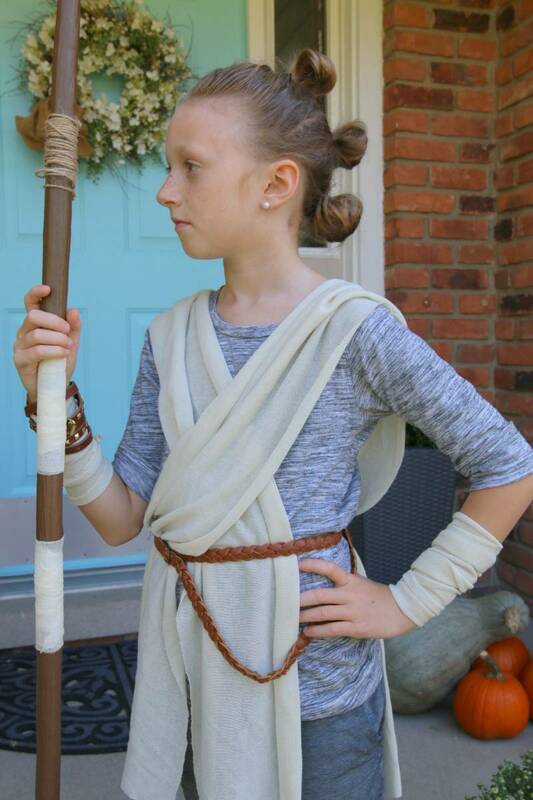 Your diy costumes are perfect!! 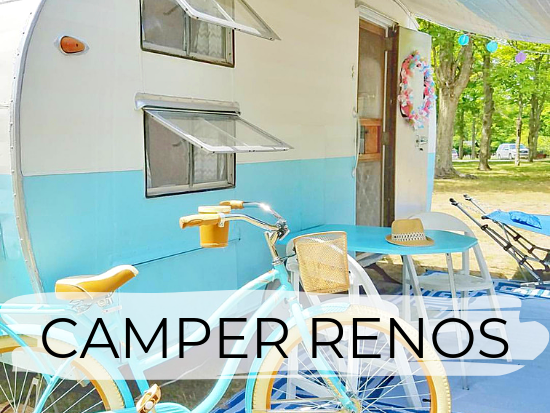 Adorable and girly!